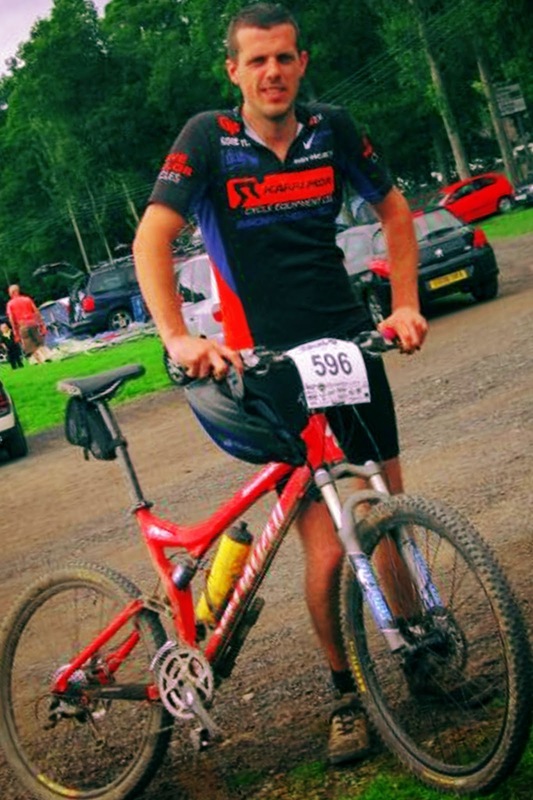 From the age of five I grew up in Cumbria in the remote and hilly area of Alston Moor, I started cycling relatively early and entered my first MTB race at the age of nine. Cycling had always been in the family as older brother Jack, and dad Paul were also keen riders. After drifting away from cycling in my teens and early twenty's I rediscovered a passion for two wheels aged 27, and in the summer of 2010 I competed in a couple of MTB Enduros. My first was in the Scottish town of Selkirk, and the second down in wales. 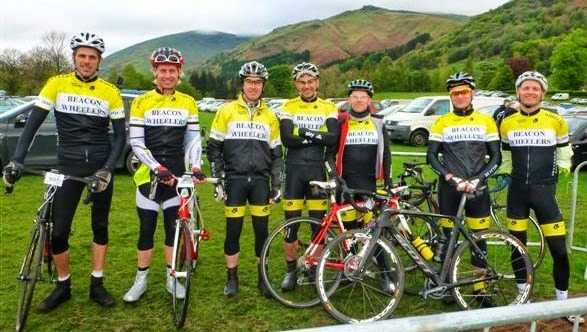 I returned home in February 2012, then in August of the same year bought my first road bike and joined Penrith based cycling club, the Beacon Wheelers. Since switching mainly to road cycling I've enjoyed trying a little bit of everything, local hill climb and time trial events, hilly sportives such as the 'Fred Whitton Challenge', a small amount of road racing and simply training on all the beautiful roads the North Pennines has to offer . These four rides were all done over the space of ten weeks and were enough to complete the 'Everesting' SSSS Elite Category for the first time. Wow you are born talented and God gifted. I am so amazed to see your so many achievement at this young age. Way to go more! Thumbs Up!